 Bringing Safety, Performance and Personalization in a Compact Solution! 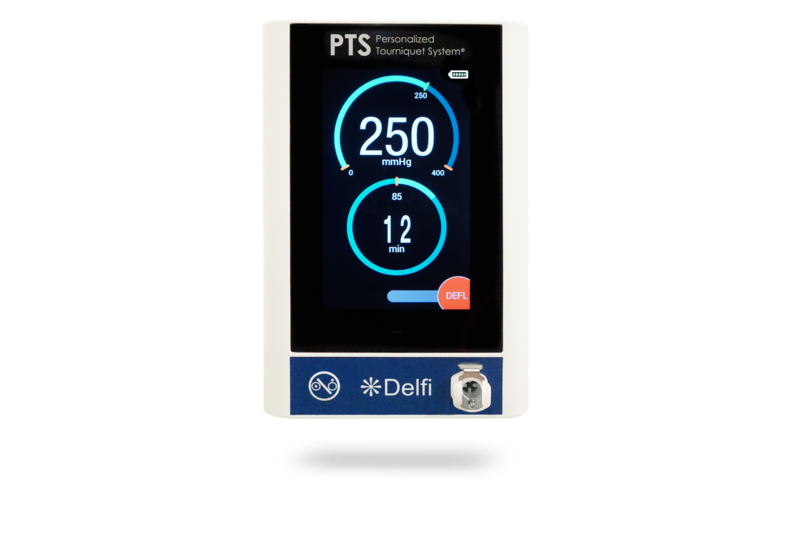 Delfi’s state-of-the-art PTSii electronic tourniquet systems have advanced personalization safety features and save valuable space in modern surgical settings. 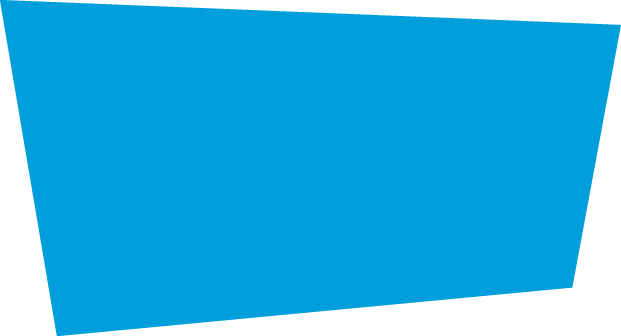 The PTSii Personalized Tourniquet System is used with Delfi’s unique line of personalized tourniquet cuffs for pediatric to bariatric patients, and is compatible with most standard single port tourniquet cuffs.